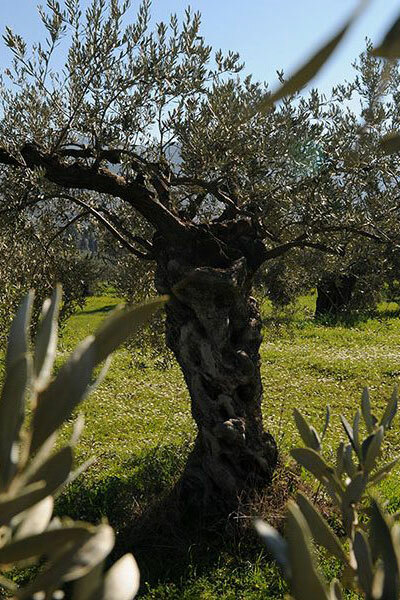 The olive tree is a symbol of our country’s history & culture, which some decades ago, became part of our own family history. 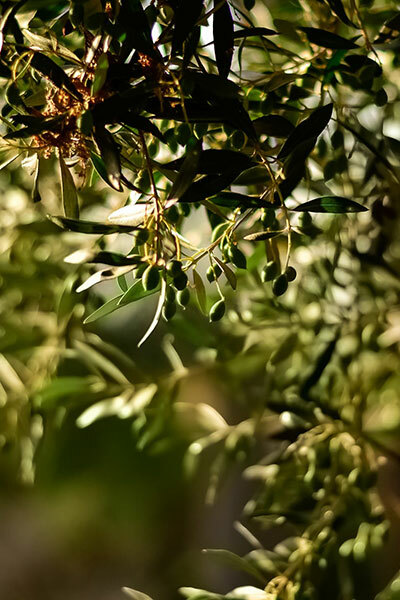 Olive tree cultivation and olive oil production was initiated by our great grandfather Dimitris Markellos in 1932. In 1948 he was succeeded by his son, Nikolaos Markellos who established and expanded our family company. He built a strong foundation by setting new goals for the future. In 1981 his sons, Dimitris and Panagiotis, continued the tradition for 30 years by investing in acquiring new olive groves and modernizing of our olive oil mill. The fourth generation has been here since 2014. Four first cousins, Nikos, Christos, Michalis, Nikos, having deep roots from our predecessors, continue to write the history of our family tree, the olive tree. 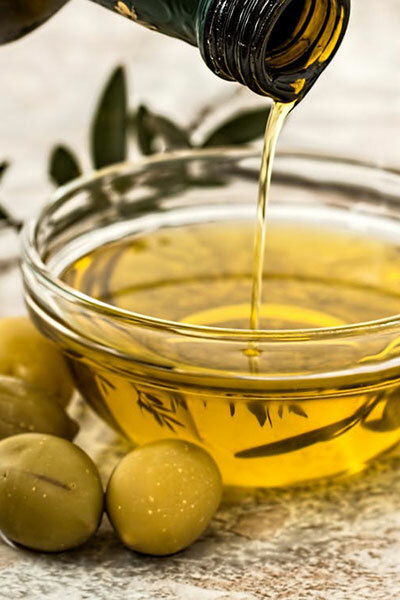 The knowledge and experience we, as a family, have gained, the past decades, in combination with our love and passion for the olive oil composes our vision for it. This is the legacy each generation leaves to the next. The passage from the third to the fourth generation was combined in 2014 with the complete reconstruction of the facilities and machinery of the production unit of our company. In parallel we invested in obtaining new olive groves. That year was a critical point for us as we presented our first packaged product, Soligea. 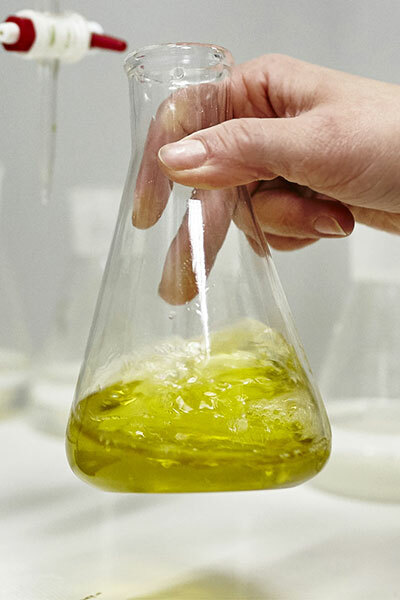 Our aim is to succeed in harmoniously combining our tradition with innovation to improve our olive oil quality and contribute to the recognition of the Greek extra virgin olive oil in the international market. A few kilometers away from the Isthmos of Corinth you come across the Thermal Baths of Beautiful Helen (Loutra Oraias Elenis), Galataki, Almyri, Rito, Sofiko, villages of ancient ‘Soligeia’. 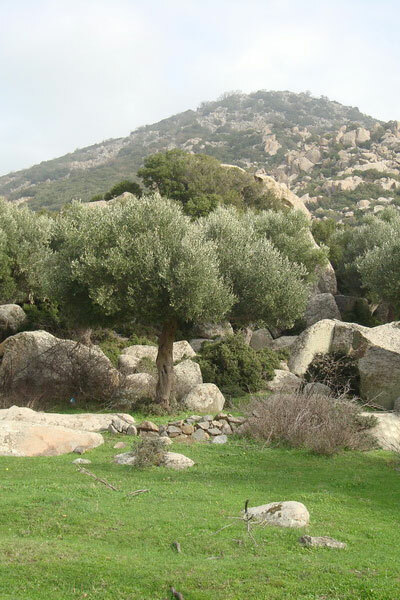 They comprise of a uniquely beautiful natural landscape which harmoniously combines the green, brown and grey of the olive groves, the pine trees, the bushes and the rocks but also the blue of the sky and sea. Galataki is situated where ancient Soligeia used to lie, built on the ‘Soligeia hill’ where the ancient historian Thucydides described the descent of the Dorians after the battle with the Aioleis Corinthians, who then occupied Corinth. On this same hill did a historical battle between the Athenians and Corinthians take place in 425B.C. during the Peloponnesian War. Although, the root of the name has many explanations, the most likely one is that Soligeia was the ‘land of the light’. Loutra Oraias Elenis was the harbor of the ancient town ‘Soligeia’. Their name comes from the thermal baths where Beautiful Helen, queen of Sparta, bathed after her return from Troy. Our people have always played a leading role in the development and progress of our company. As a company we are fully aware of their major contribution to the materialization of our vision and the achievement of company success. We, therefore, focus on supporting the continuous education, development and well-being of all our staff through processes which enhance their skills and expertise. We always aim to improve the services provided to our customers and the optimal quality of our final products. We have a strong sense of responsibility for the local community and the natural environment. 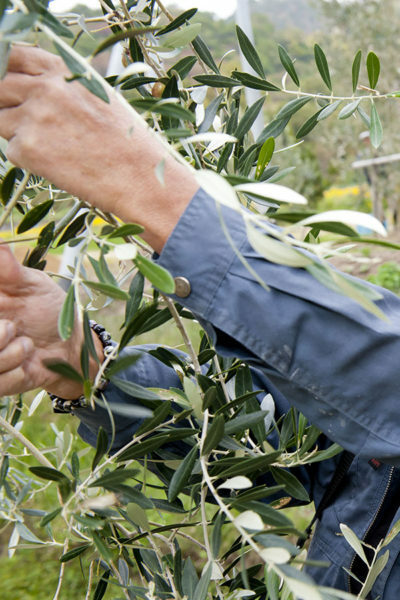 We realize that our company vision is vitally linked with the creation of strong bonds among the members of our community so as to keep the olive oil tradition alive and boost the local economy. We therefore take pride in supporting the local workforce and subsidizing cultural, athletic and other relevant initiatives. 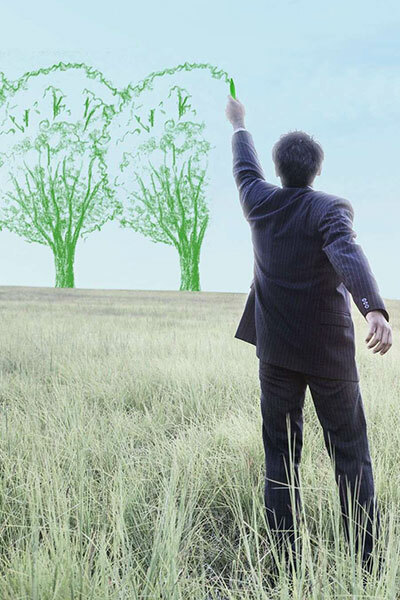 We are also trying to reduce our ecological footprint as a company. Our quest is to operate with total respect for nature and harmony with the natural surroundings. All our products can be recycled or reused. It is very important for us not only to respect the environment, but also to participate in preserving it.